On Thursday, Republican House Leaders delayed a floor vote on the AHCA (American Health Care Act) also referred to as TrumpCare. 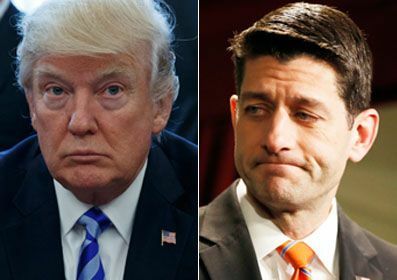 President Trump instructed House GOP to vote Friday (today) and if the bill did not pass, he would be done with reforming health care at this time and move on to tax and budget. This afternoon, House GOP leaders were unable to secure sufficient votes for the bill and chose to withdraw it prior to vote. Republican leaders pulled the ObamaCare replacement bill Friday as they failed to pick up enough votes to get the bill passed. Appearances indicate that President Trump and the House GOP will let ObamaCare either sink or swim on its own for the foreseeable future. They are of the belief that it will implode on its own.